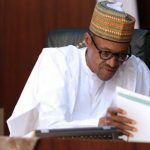 Nigeria dropped one place from 48th position to 49th in the FIFA/Coca-Cola World Ranking as a new ranking formula take effect this August. 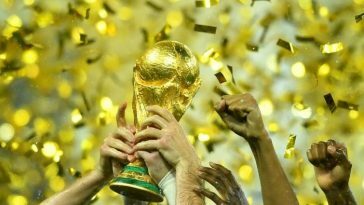 The formula, which was approved by the FIFA Council in June after a lengthy period of testing, according to FIFA ‘relies on adding/subtracting points won or lost for a game to/from the previous point totals rather than averaging game points over a given time period as in the previous version of the Ranking. 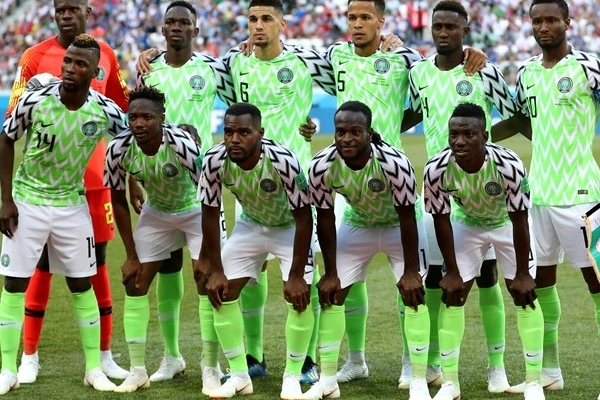 The Super Eagles who recorded one win and lost two games at the 2018 FIFA World Cup in Russia retains their position as the seventh best team in Africa.